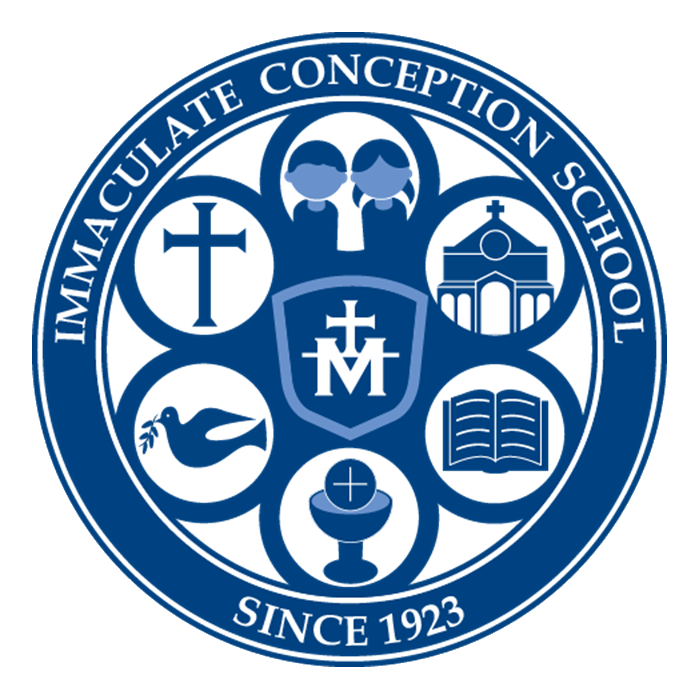 Founded in 1922, Immaculate Conception School is a Columbus, Ohio Catholic school located in the Clintonville area. The School is a member of the archdiocese of Columbus. 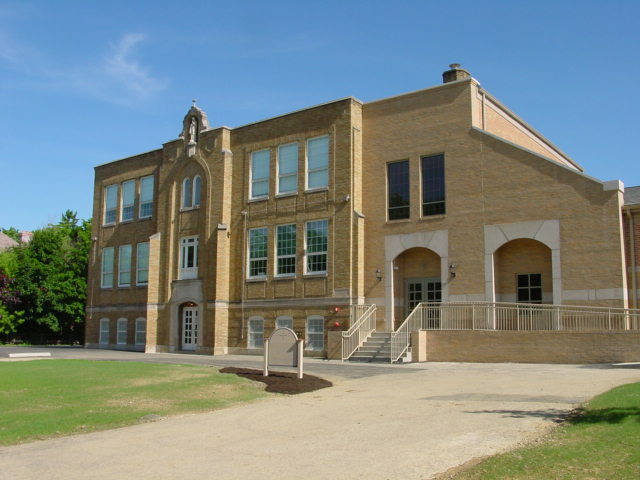 The school has classes for students in grades pre-K through eight and currently has around 350 students. 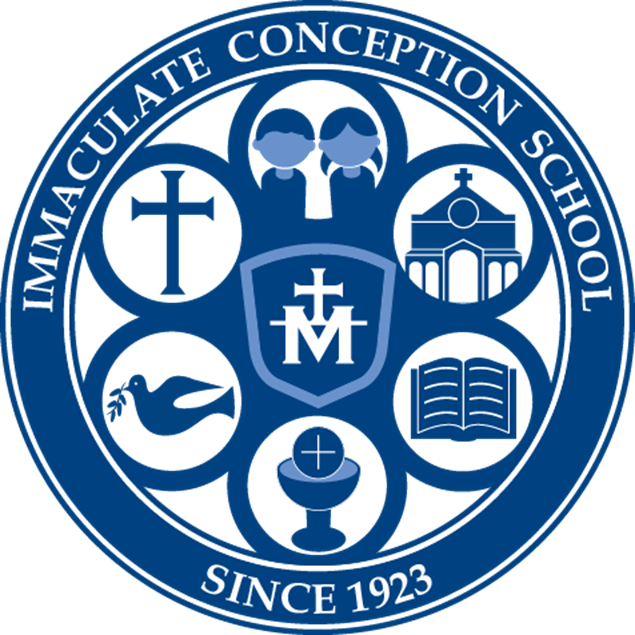 IC is proud to be a preparatory school for students to succeed at the High School level and we boast about our programs in science, history, language arts, math, fine arts, Spanish, gym, and technology. Our project-based learning approach follows STEM guidelines and creates an excited student base that is both engaging and enlightening. The formation of students is the primary focus of our school. Every student is a child of God. Every student must be an active participant in his or her faith formation. Every student will learn the teachings of Jesus Christ and His Church. Every student will learn to model Mary’s perfect devotion to Christ. Every student should be engaged in critical thinking through relevant content, collaborative learning, and diverse assessments. Together, students, staff and parents build a Christ-centered community. The mission of the Catholic school is integral formation of students, so that they may be true to their condition as Christ's disciples.